Jackson National Life Distributors LLC (JNLD), based in Denver, Colorado, operates as a subsidiary of Jackson National Life Insurance Company (Jackson). JNLD markets and wholesales Jackson’s variable products to other broker and dealers, financial institutions, and insurance agencies and agents. 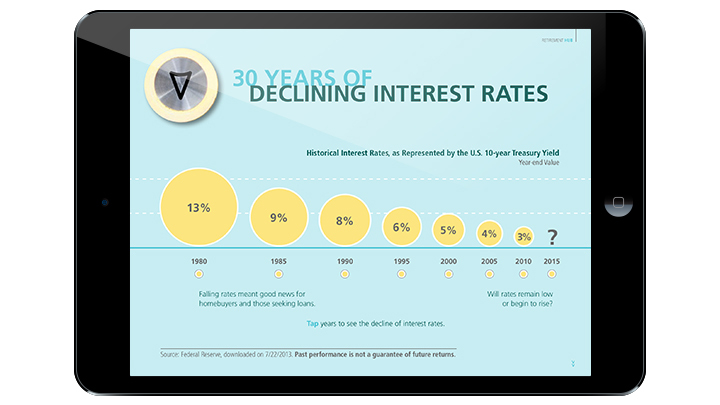 JNLD selected the Adobe Digital Publishing Suite (DPS) toolset for Adobe InDesign to create rich, interactive content for tablets. 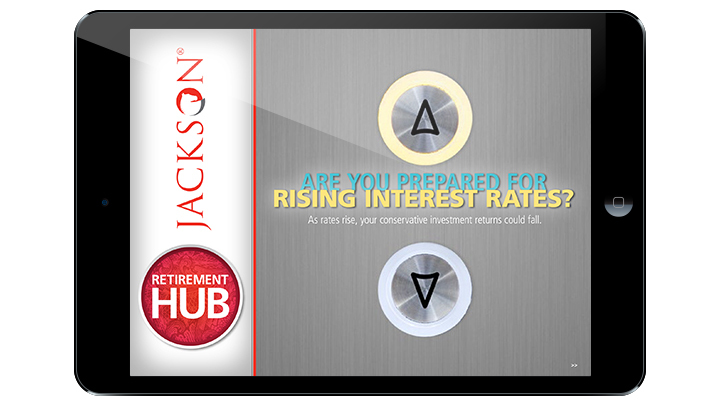 JNLD retained DPCI to provide Adobe DPS consulting services to facilitate the launch of the Retirement Hub, JNLD’s iPad app. DPCI guided JNLD’s staff through the Adobe Digital Publishing Suite workflow from start-to-finish to ensure a smooth and timely launch of the new app. While Apple’s provisioning documentation was readily available to JNLD’s content creators, DPCI’s professional services team helped guide the way by offering best practices for a worry-free provisioning process for distribution in the Apple App Store. DPCI consultants assisted JNLD with the quality assurance of all assets bundled into the Retirement Hub app in accordance with Adobe DPS and Apple specifications. In addition, DPCI guided JNLD through the common stumbling blocks encountered with the creation of role assignments and permissions for administrators, designers and users. 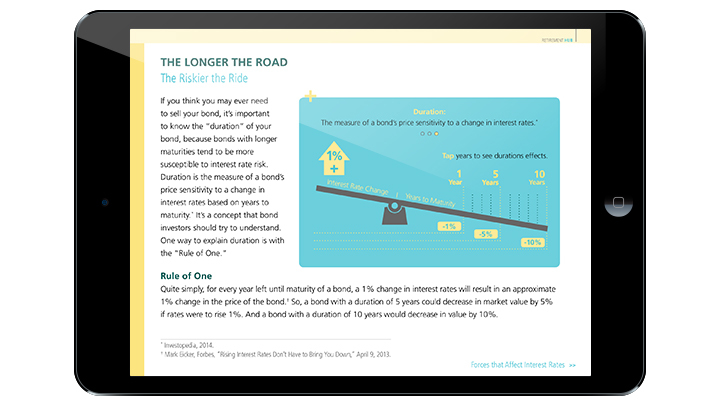 The Retirement Hub app launched in the Apple App store in July of 2014. 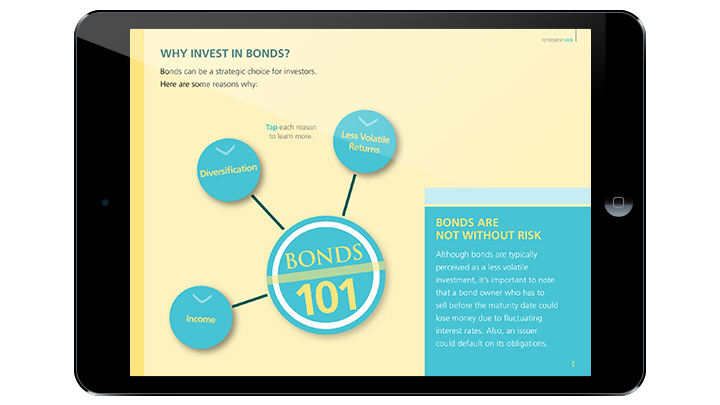 The app, created with the Adobe Digital Publishing Suite, incorporates videos, charts and interactive tools to help communicate the latest ideas and information on advanced investment and retirement concepts.